It is hard to believe that just one year ago I was sitting in this same exact seat against the backlit window of the United Lounge at Newark Liberty International Airport. As I sit and sip a delicious mimosa, I watch massive 777 planes take off to Beijing and Mumbai, or local 737's land and depart domestically to locations like Miami or Houston. Every single person has a unique traveling story which is why I find airports so relaxing, some may be traveling for work and many others for pleasure. It is safe to say a lot has changed since last year - for the better of course! First off, it was exactly one year ago to the day that I was sitting here in Newark Airport launching this concept of a photo journal / blog whilst on my way to study abroad in the south of France. WHEREISPER was born to inspire my friends and followers to dive into the vast world in which we live. Getting out and creating your own stories are far more superior than reading Buzz Feed articles 'top destinations in your 20s' type of thing. With that being said, I have had the absolute best time sharing my journey via photo stories and blog posts with those who are interested. Within the last year alone WHEREISPER has been viewed in nearly 1,300 cities and 100 countries worldwide, a numerical figure that far surpassed any goal I had ever intended for when launching this concept of a website. With destinations like France, Italy, Sweden, Germany, Austria, India and Nepal added to the list in 2013, I have much greater plans for travel during the start of summer in 2014. With my relocation to Germany, I am making it a personal goal to take WHEREISPER to the next level and be much more consistent with photo stories & posts making things easier to follow and interesting to read. Here are a few of my favorite moments from the past year - I am looking forward to sharing what the future holds for me as I start a new chapter in my life. Sun bathing, Studying & Wine tasting. Flying in Gothenburg, Sailing the archipelago, interning & Summer BBQs. Sun, Ski & Snow - need I say more? New York, New York. January 2014. Munich, Germany & Obertauren, Austria. March 2014. 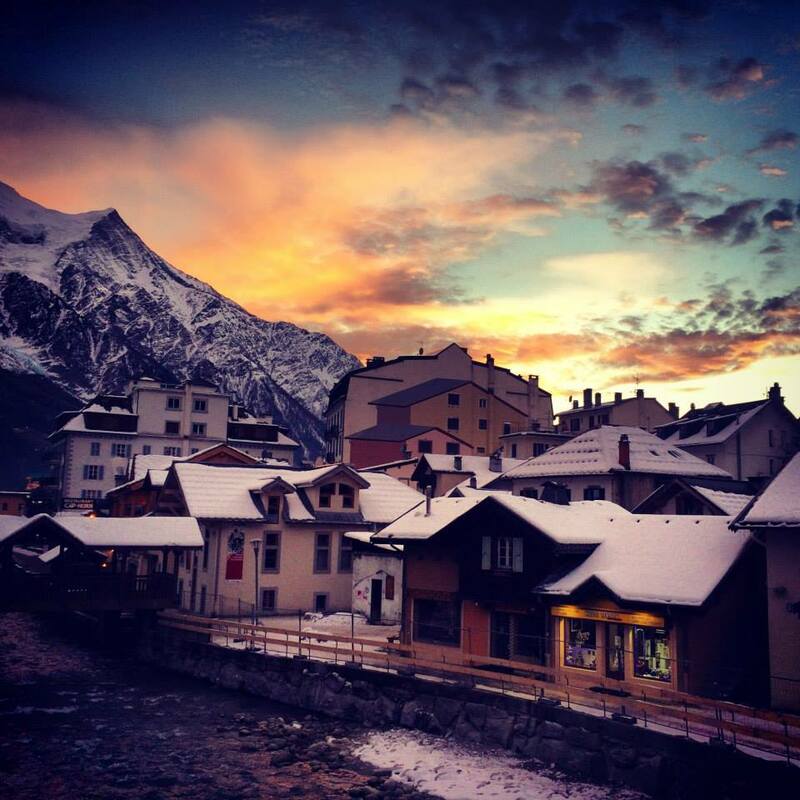 Beer gardens, Hostels & The Ski Week. India & Nepal. March 2014. Overnight trains, Traditional Curry Dishes, Tuk-Tuks, Silk Factories & Elephant Baths. Easter, Wine Tastings & The Eiffel Tower.